Cross-dressing for kiddies may even become fashionable. What a good thing that would be! 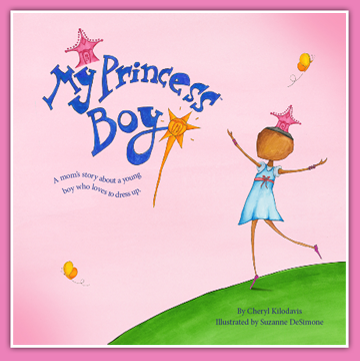 My Princess Boy is a nonfiction picture book about acceptance. With words and illustrations even the youngest of children can understand, My Princess Boy tells the tale of a 4-year-old boy who happily expresses his authentic** self by wearing dresses and enjoying “traditional girl” things like jewelry, sparkles or anything pink. The book is told from a mother’s point of view, sharing both positive and negative experiences the Princess Boy has with family, friends, classmates and even total strangers. The book is listed at Amazon as currently unavailable, but there is more about the author-mother here. There is also a separate web site for the book, with links to other forums; you can contact the author if you want. See also Jender’s related post. **On the West Coast things are especially authentic. Please note that the SGRP has posted its Spring 2010 symposium on Ladelle McWhorter’s book, Racism and Sexual Oppression in Anglo-America: A Genealogy. Commentaries are by Alia Al-Saji (McGill University), Kathryn Gines (Penn State University), Shannon Sullivan (Penn State University), and William Wilkerson (UA Huntsville), with Ladelle McWhorter’s reply. Please have a look and post your comments! For the symposium, go here. according to this study. 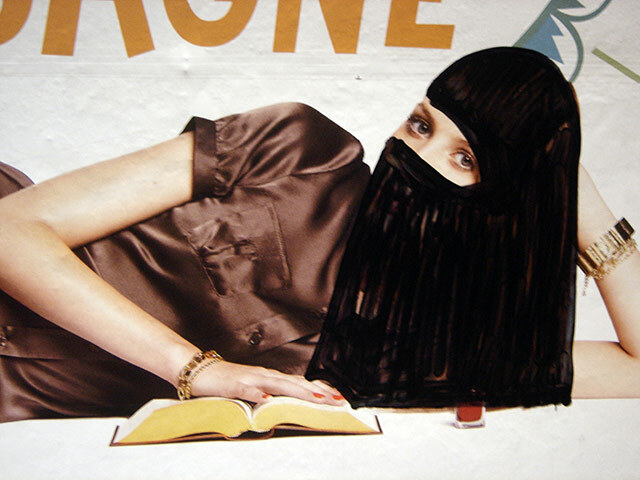 Of course, whether one breastfeeds or not is strongly affected by one’s social circumstances and the norms around one. So it’s just remotedly possible that there might be a common cause of being breastfed and having babies later. They did apparently control for income and education, which is good. But it’s a study of women who were born in 1958, and my suspicion is that both breastfeeding and believing in delaying childbirth were pretty countercultural ideas in 1958, so I’d want to look into that as a common cause. Also, one might wonder if what holds for women born in 1958 will hold for those born now. Nah, nothing much has changed, has it?